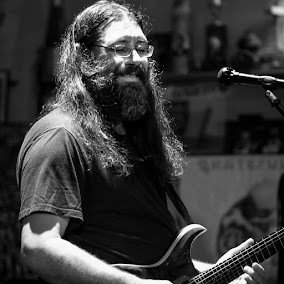 Dave Hebert (aka Dave A'Bear): Friday Melvin Seals and JGB will be at the 4 Peaks Music Festival in Bend, OR. Saturday we'll be at Mt. Tabor Theater in Portland. Friday Melvin Seals and JGB will be at the 4 Peaks Music Festival in Bend, OR. Saturday we'll be at Mt. Tabor Theater in Portland.